Surupo is a dark, deep, ambient, and atmospheric psychedelic trance project from Greece. 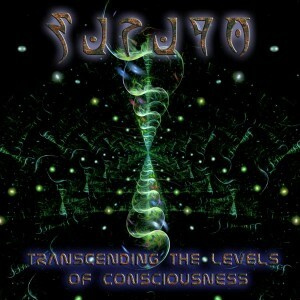 Transcending The Levels Of Consciousness is a debut mini-album released on Neurotrance Records to explore and transcend the inherent limitations of reality with powerful bass lines, driving rhythms, and spooky forest themes. Mastered by Erofex with artwork by m0thman72. MP3 Download | FLAC Download | WAV Download · Download count: 4,508. I’d love to hear a full length of this! Amazing sounds, I’d also like to hear more of this artist ! Is that pablo fransisco at the start? I need more of this!! Thats incredible awesome! I listened to this yesterday morning and the whole day the beats were in my mind and gave me a really positive and good mood! Thanks!